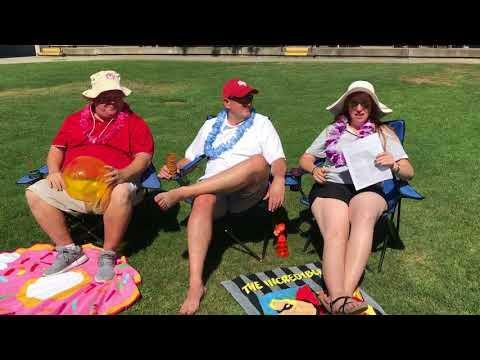 The St. Francis varsity placed fourth overall with just four swimmers scoring 93 points at the Sac-Joaquin Section Swimming Championships held at Tokay High School. Davis won the varsity title with 314 points followed by Granite Bay with 248 and Lodi with 165. 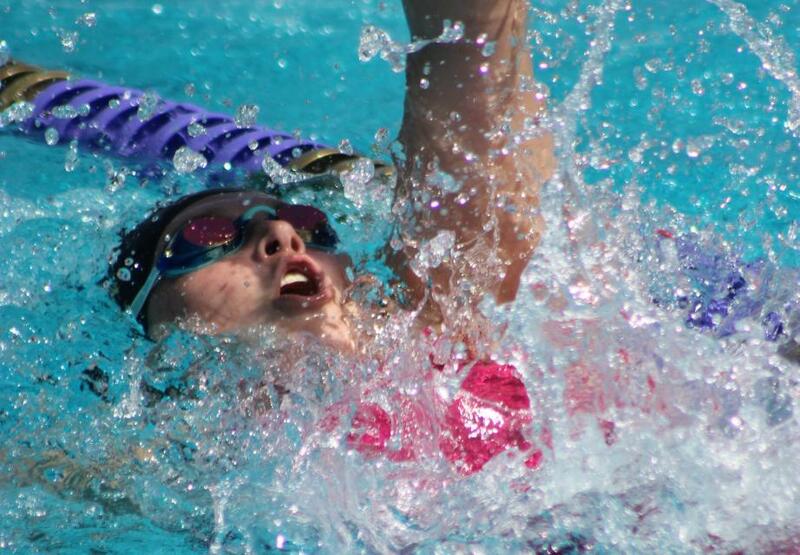 The Troubadours advanced four swimmers in a combined four finals events and two relays. 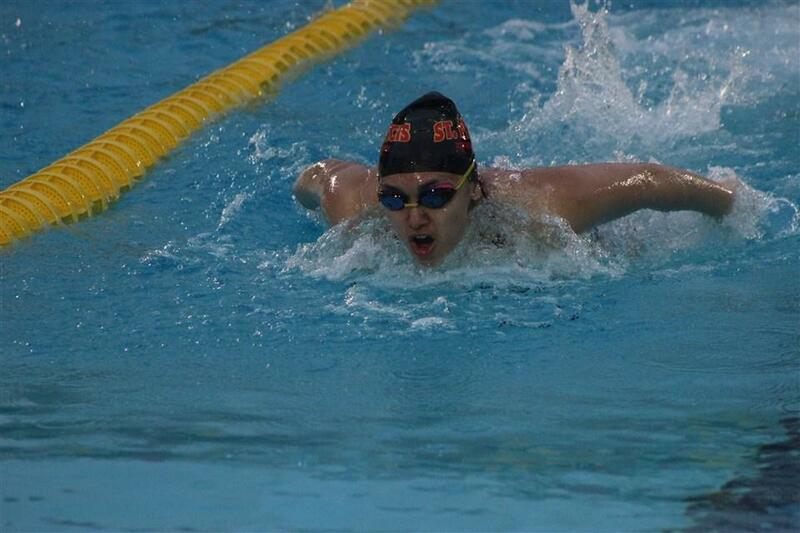 Sophomore Emma Peters had the best finish with a ninth-place in the 200y freestyle, while she finished 12th in the 100y freestyle. 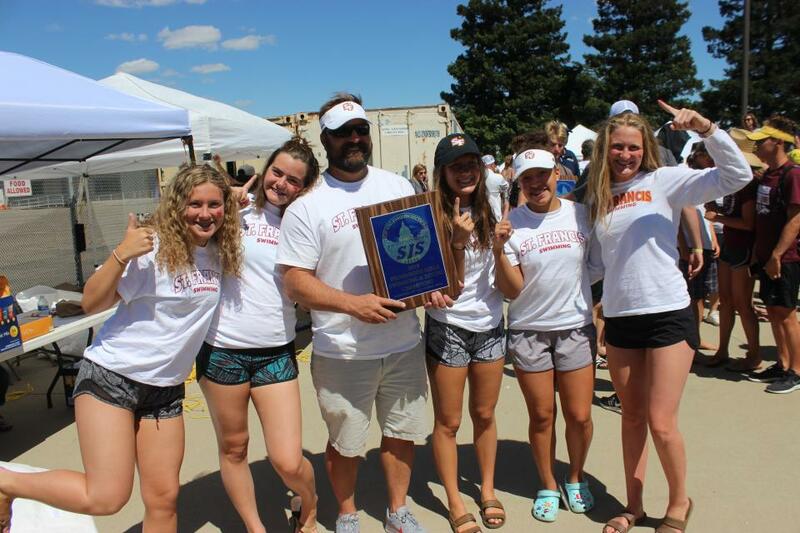 LODI, Calif. – The St. Francis swimming and diving team won the Sac-Joaquin Section Division I Frosh/Soph title and finished fourth overall in the varsity meet, completing a successful two days at Tokay High School. 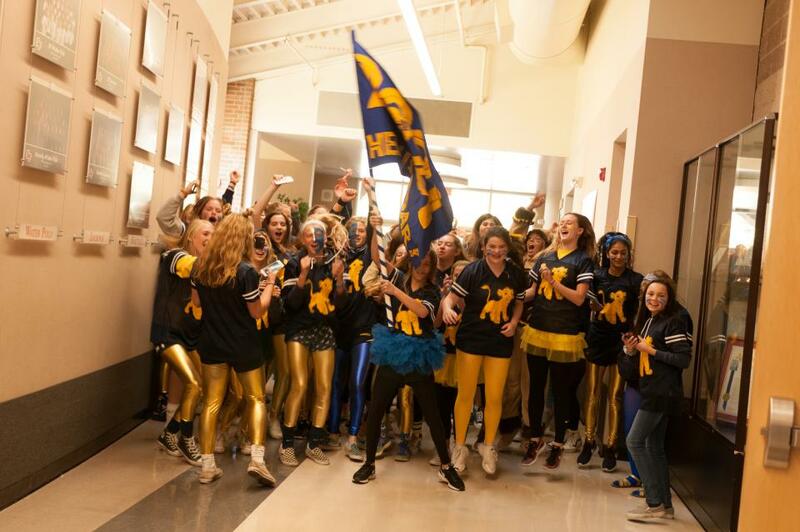 “It is a fulfillment of all the hard work, early mornings, countless yardage and an overall whole team effort,” said Head Coach Richard Levin. 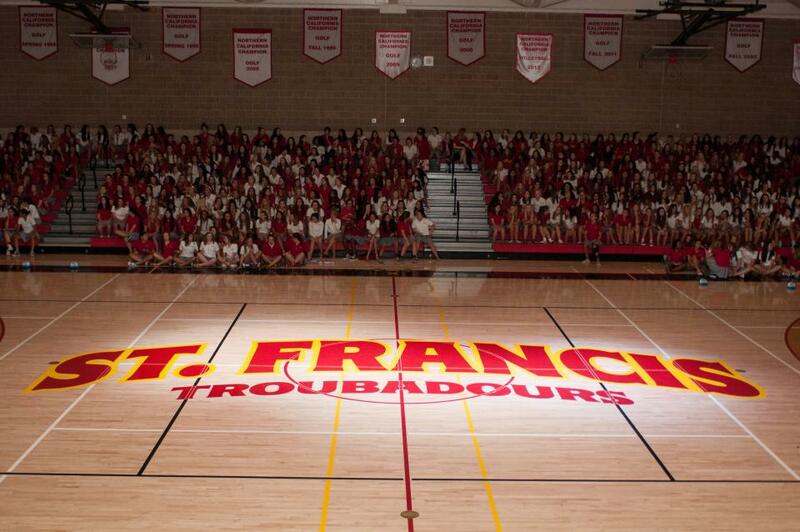 St. Francis won the Frosh/Soph title for the second consecutive season, taking the Division I title in the new format that divided the meet into three different divisions. 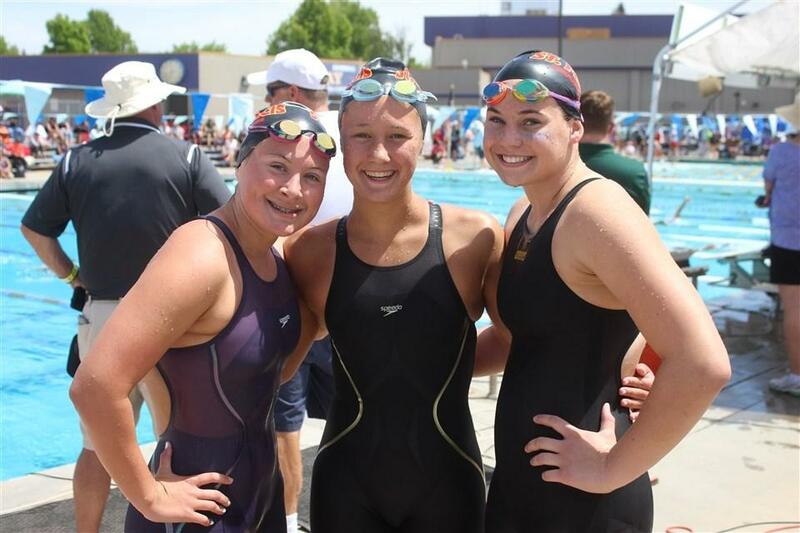 LODI, Calif. – Senior Emily Bartylla accomplished what every athlete hopes for in their final performance, swimming a personal-best in her signature event. 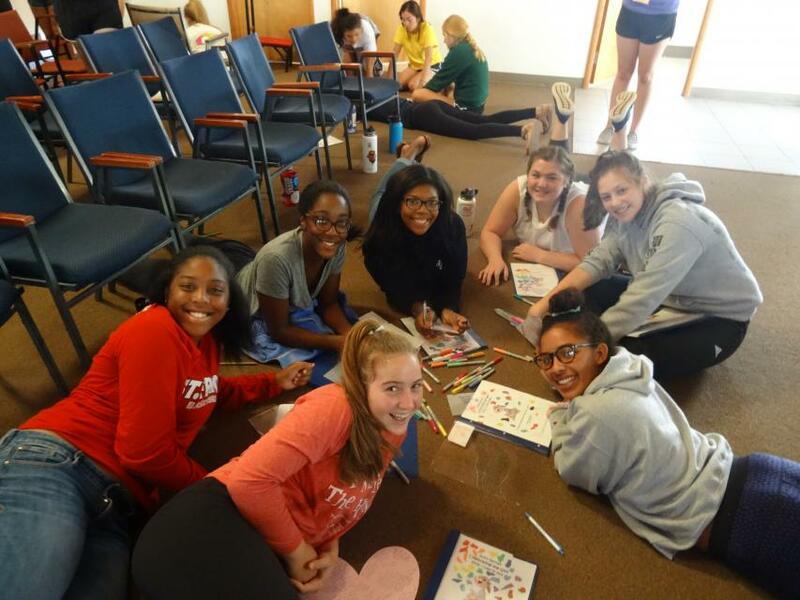 SACRAMENTO, Calif. – The St. Francis swimming and diving team finished second overall to Davis at the 2018 Della League Championships. The Blue Devils out-scored the Troubies 615-504 at American River College. Overall, the team placed 18 swimmers in ‘A’ Finals and recorded eight top-three finishes in the meet including relays. 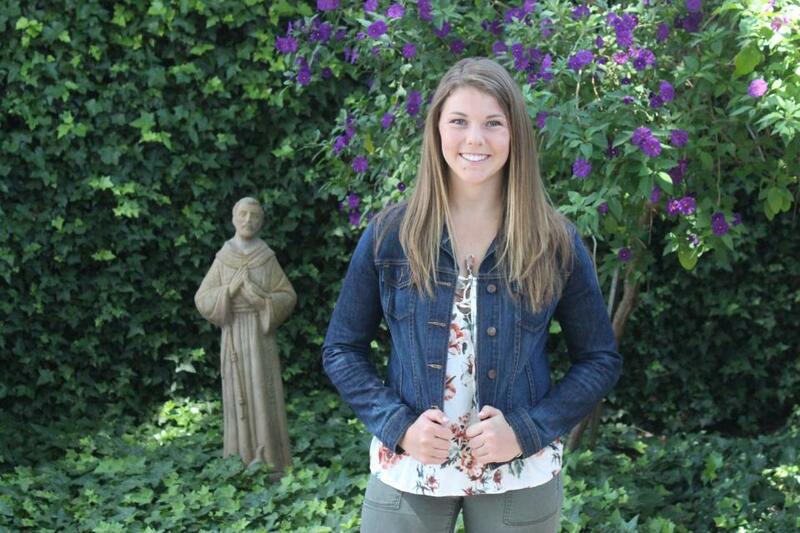 SACRAMENTO, Calif. – St. Francis swimmer Emily Bartylla will swim at Occidental this fall and is excited to compete for the Tigers next year. 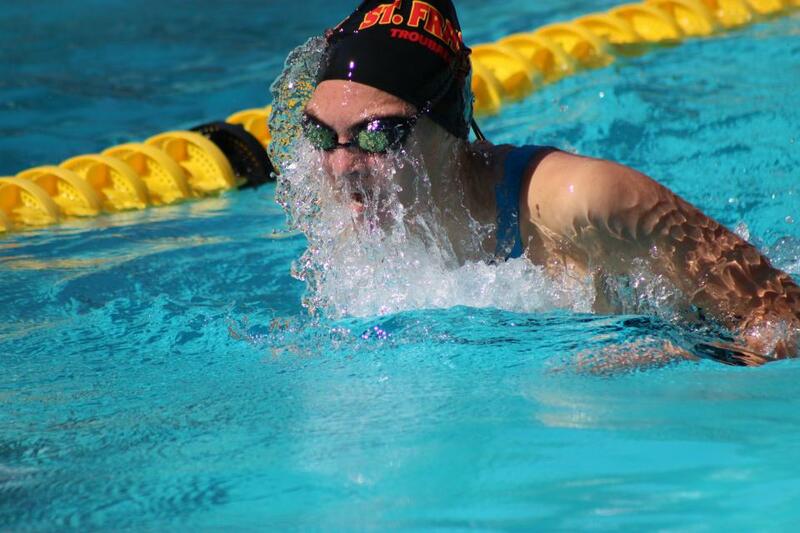 SACRAMENTO, Calif. – The St. Francis swimming and diving team posted 118-50 victory over Pleasant Grove on Wednesday at Jesuit High School. 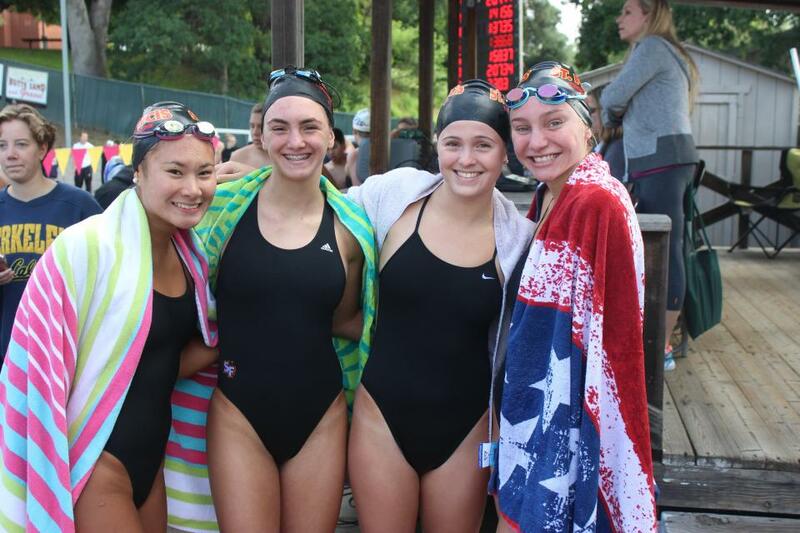 The Troubadours opened the meet winning the 200-yard medley relay with sophomore Kendall Houck, sophomore Emma Hollenbach, junior Hannah Parulan and sophomore Chloe Beebout combining for a time of 1:55.33. 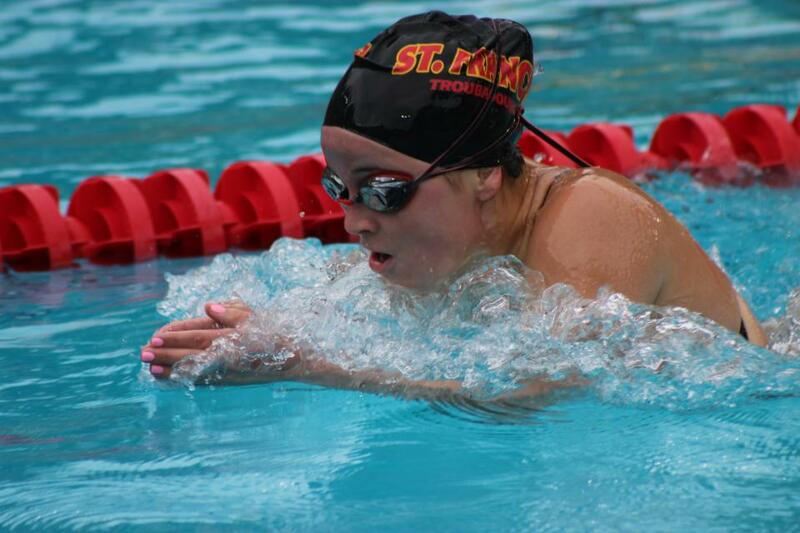 SACRAMENTO, Calif. – The St. Francis swimming and diving team opened the season with two dual meet wins over Sheldon and Grant Wednesday at Jesuit High School. Dual Meets: We will not be able to swim every swimmer on the team in every swim meet. With the meet schedule that is attached you will see which groups swim in which meets listed below. Even then not all swimmers will be entered in each meet. 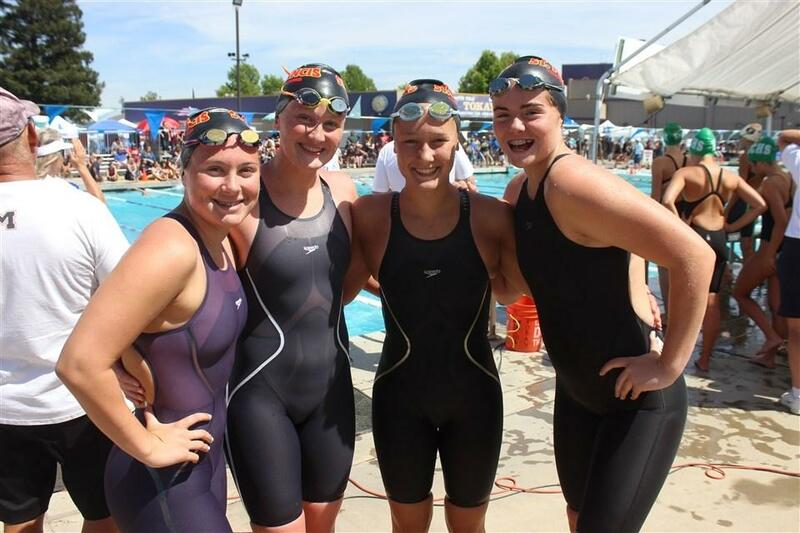 The St. Francis varsity placed sixth overall at the Sac-Joaquin Section Swimming Championships held at Tokay High School. 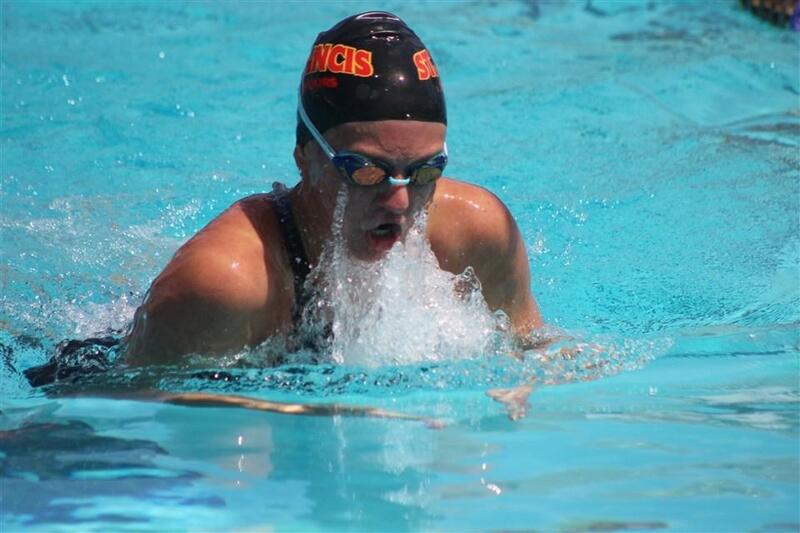 Davis won the varsity title with 273 points to edge Granite Bay 273-268.5 followed by Rio Americano (261), Lodi (141) and Oak Ridge (124) ahead of St.
SACRAMENTO, Calif. – St. Francis water polo and swimmer Kayla Wehner has been selected as the school’s valedictorian and will address her class Thursday night at the graduation ceremony at Memorial Auditorium. 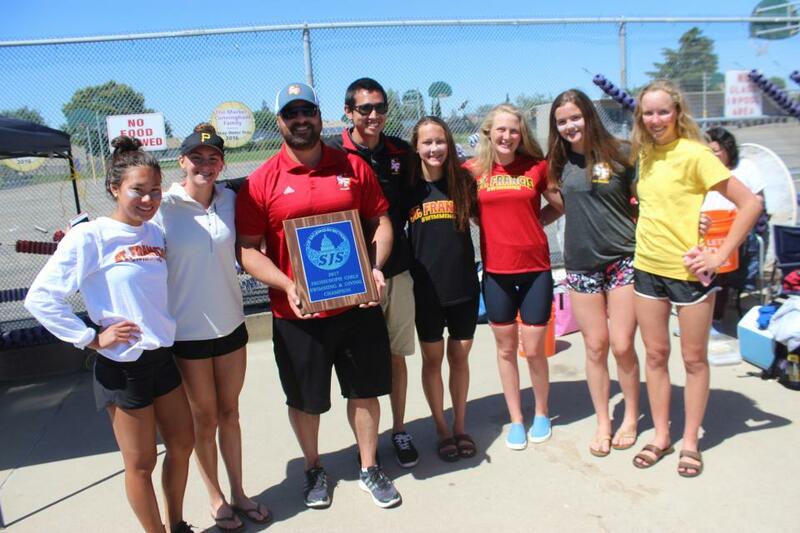 LODI, Calif. – The St. Francis swimming and diving teams finished the 2017 season in style by winning the Frosh/Soph division at the Sac-Joaquin Section Championships and placing sixth overall in the varsity meet. 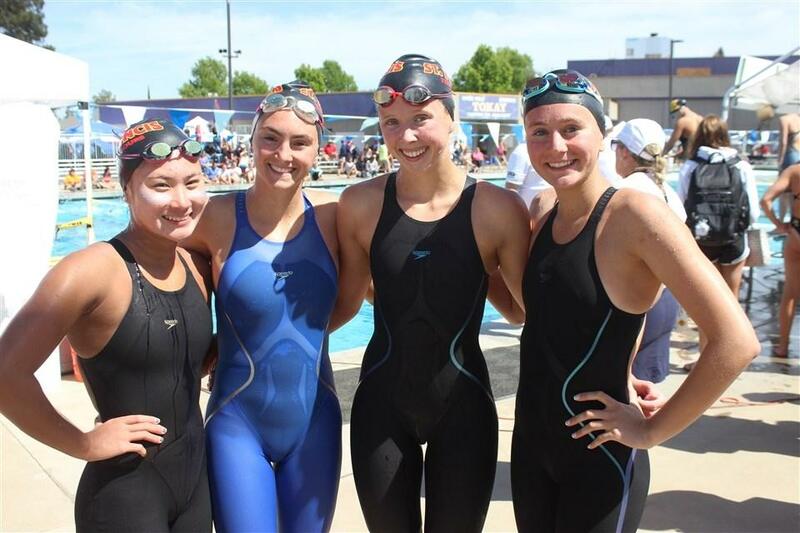 LODI, Calif. – With a roster dominated with youthful standouts, the St. Francis swimming team competed at the Sac-Joaquin Section Trials on Thursday looking to make history and give a glimpse of a strong future. 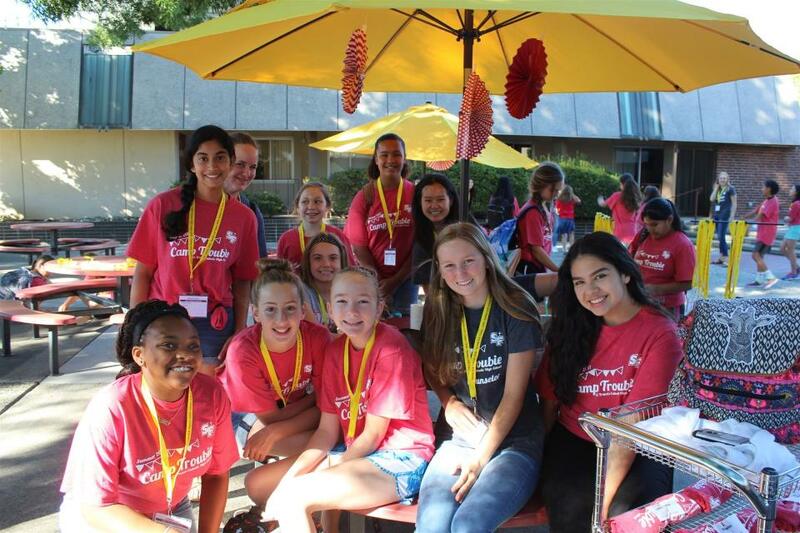 LODI, Calif. – Senior Elizabeth Fugit had everything going right for her. She was accepted to the U.S. 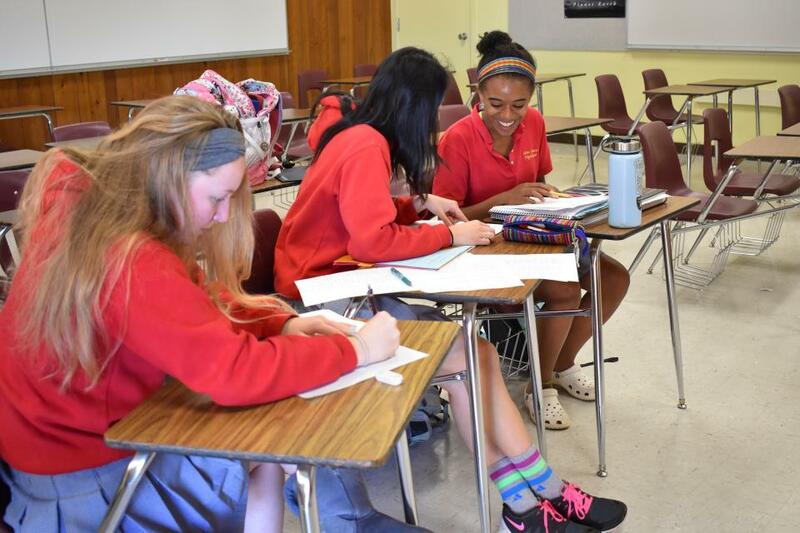 Naval Academy and was having the senior season at St. Francis she had hoped for. She had worked hard to post the times in the pool that aligned with her senior goals with a strong showing at the section meet in her future. Then everything changed. Within hours she was in the hospital having her appendix out. Time in the pool was done and time spent with her friends on the swimming team was over. 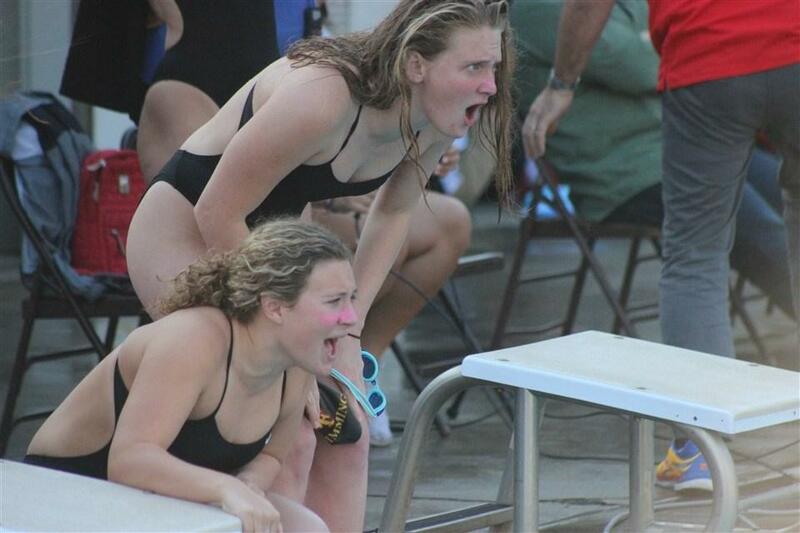 With league championships ahead, she was out and watching from the pool deck. 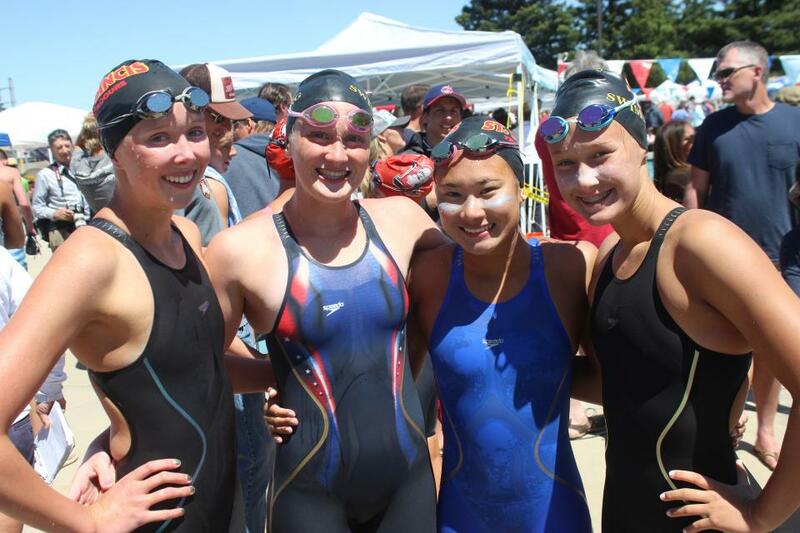 CARMICHAEL, Calif. – The St. Francis swimming and diving team finished second overall behind four second and three third-place finishes on the final day of the Delta League Championships at Jesuit High School. 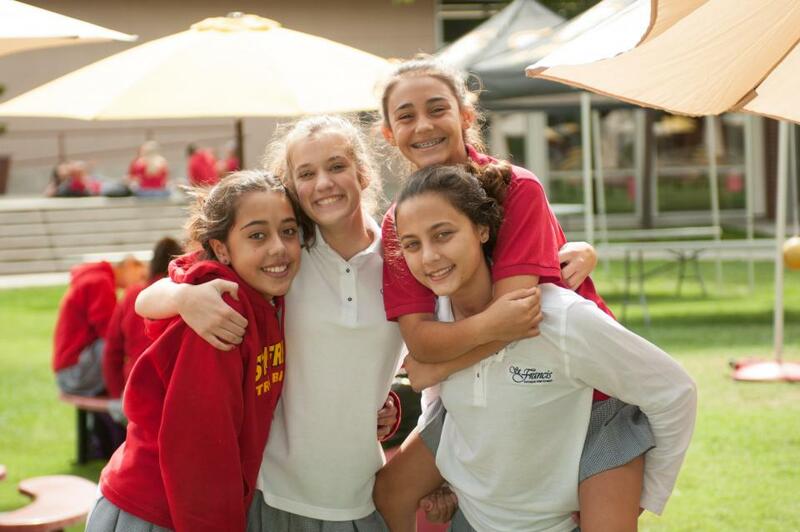 St. Francis was in a battle with Davis all meet. 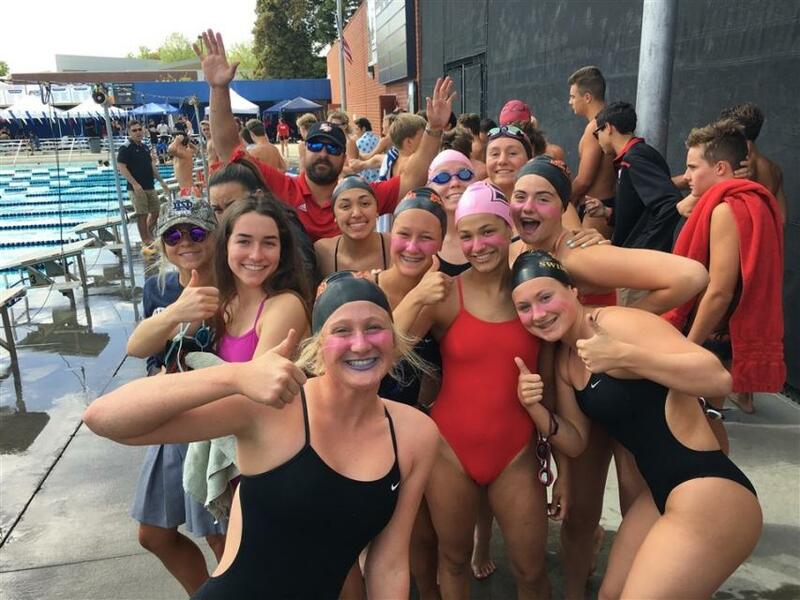 After entering with a lead thanks to the sweep by diving and the Delta League title by Molly Wilson, the Troubadours led after the first day that featured three relay finals and challenged all meet against the Blue Devils, who finally out-scored the St. Francis 506.5 to 477.5. 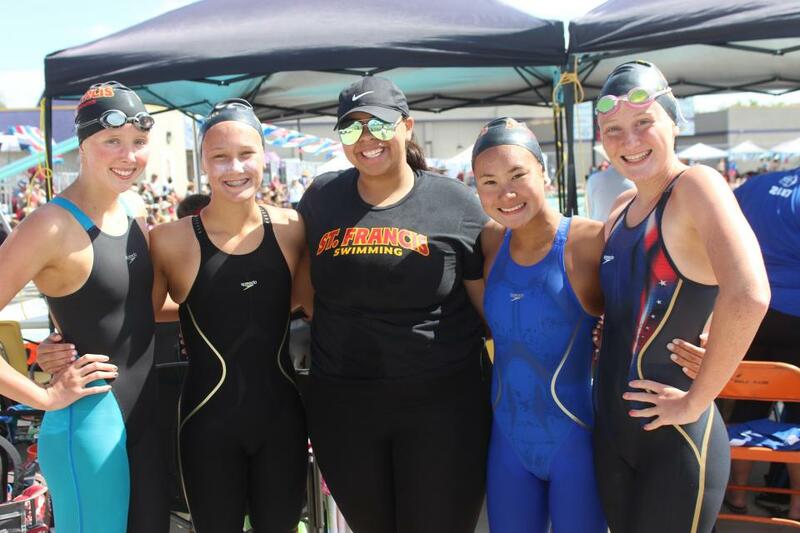 CARMICHAEL, Calif. – Behind a strong diving performance on Wednesday and three second-place relay finishes, the St. Francis swimming and diving leads after the first day of the Delta League championships. St. Francis leads 65.5 to 41.5 over Davis. 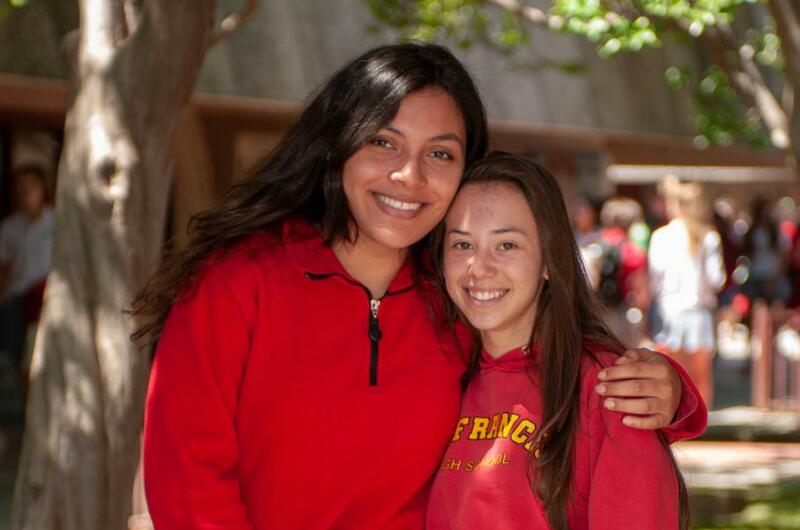 SACRAMENTO, Calif. – The St. Francis swimming teams posted a pair of victories over Carondelet last week to wrap up their dual meet season. The Troubadours went 8-1 in dual meets during the season. 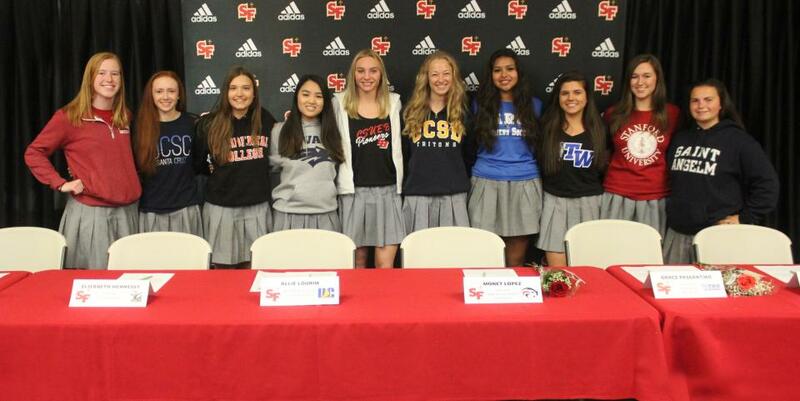 SACRAMENTO, Calif. – Twelve St. Francis seniors have committed to play a sport in college during the spring signing period that started Wednesday and were celebrated at a ceremony at the school today. 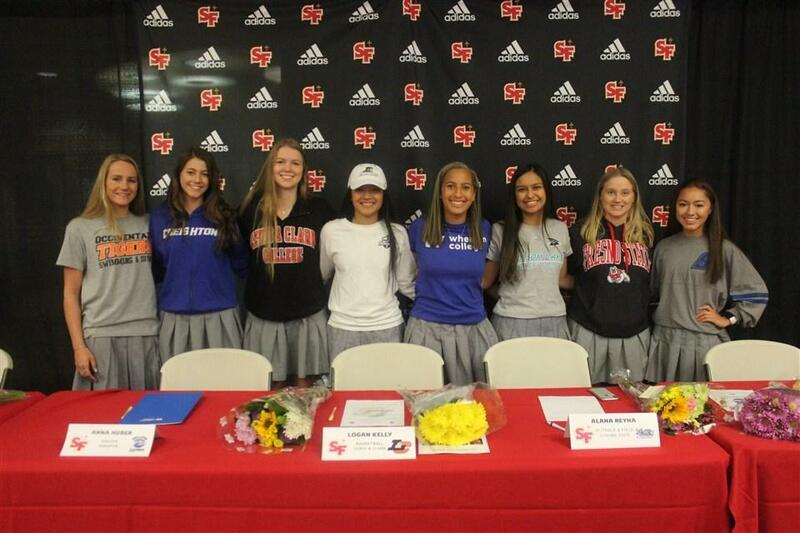 Overall, 17 St. Francis student-athletes from the Class of 2017 have made commitments or signed a National Letter-of-Intent this year. 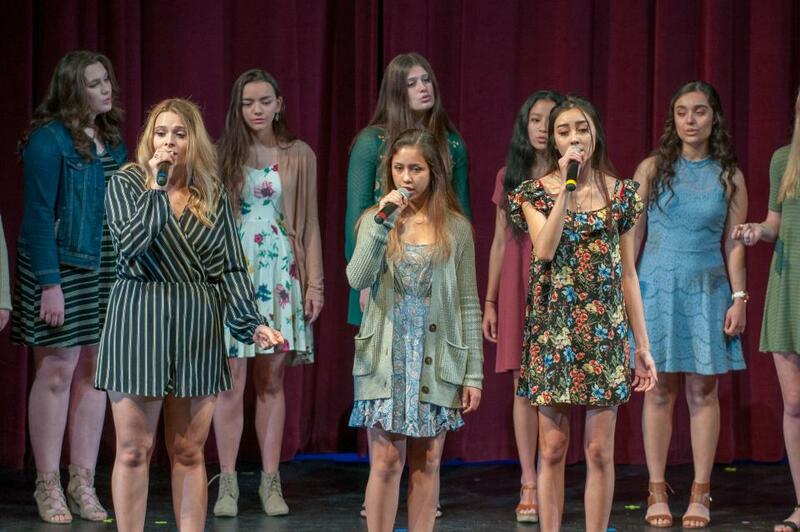 The Troubadours made commitments to schools including Duke and Stanford and several California schools from American River College to UC San Diego. 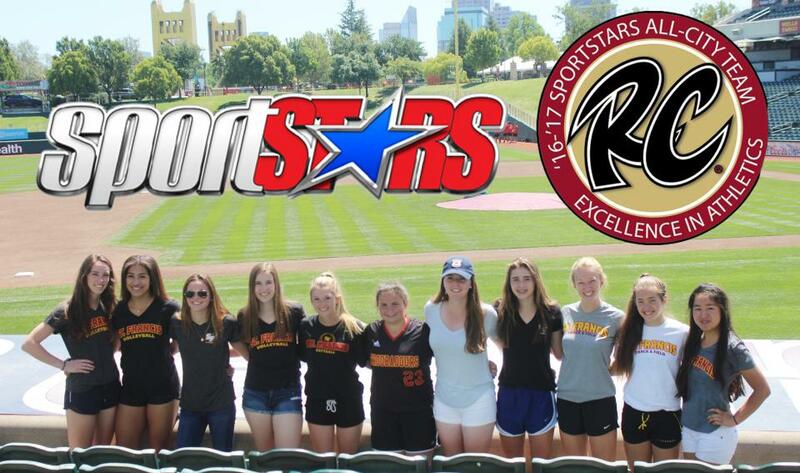 The Troubies will travel as far as away as New Hampshire to play softball at Saint Anselm.